Sick and tired of seeing the same old buildings? Well then, you’ve come to the right place. 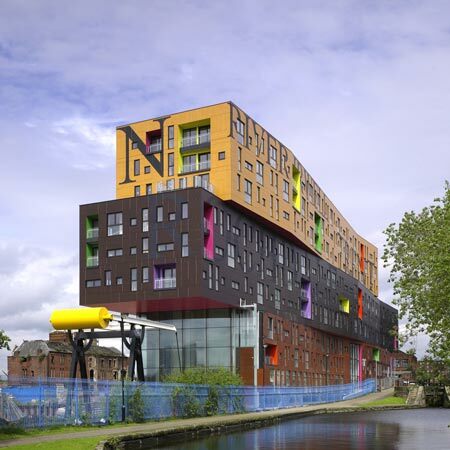 Every so often, an architect comes along who changes our understanding of what a building can be. Some are spectacular, some are weird, and some give no consideration to the poor engineer who has to work out how to do it. The ones in the list will hopefully tick all three boxes. Enjoy. 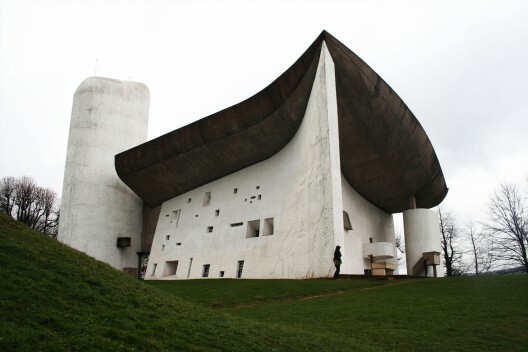 Told by a teacher that he would never make it as an architect, this guy has made some of the most distinctive buildings of all time. 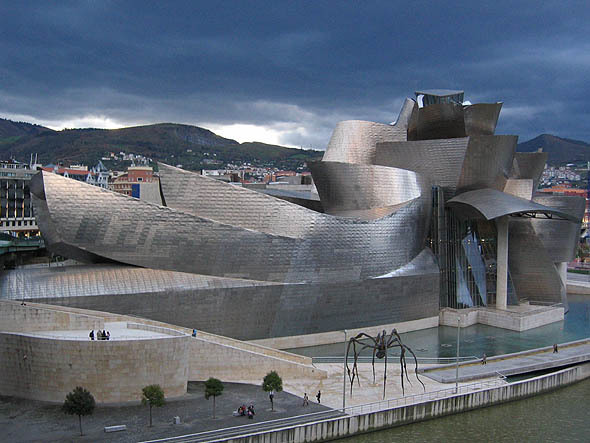 He’s possibly best known for the picture of the Guggenheim in Bilbao above. His design process often constitutes throwing pieces of crumpled paper together. A controversial figure, and if you’re wondering why take a look at his Ontario College of Art and Design above. He’s avant garde and some people claim he doesn’t really fit in with his surroundings. We’ll let you decide. Mies is cool. With his sleek and minimal style that was very new, he helped to shape what the post-war world looked like. His designs were intended to be expressive of his time. What cool times they must have been. 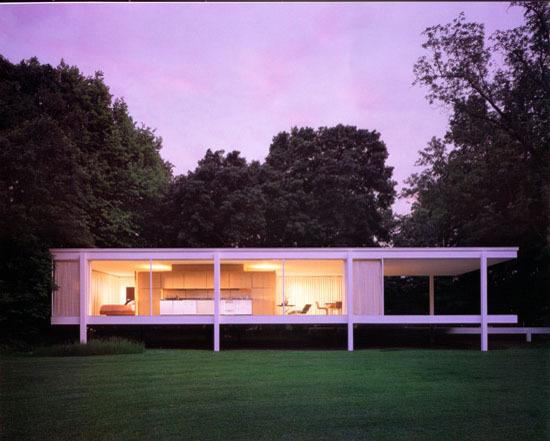 Above is his Farnsworth House. Ban is very unconventional, most famous for designing paper emergency housing. 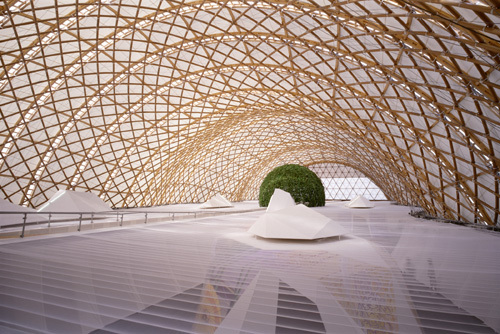 But his work goes big too, like the Japanese pavilion building at Expo 2000 which was made from paper tubing. The structure was fully recyclable after the expo ended. Inventive and green. 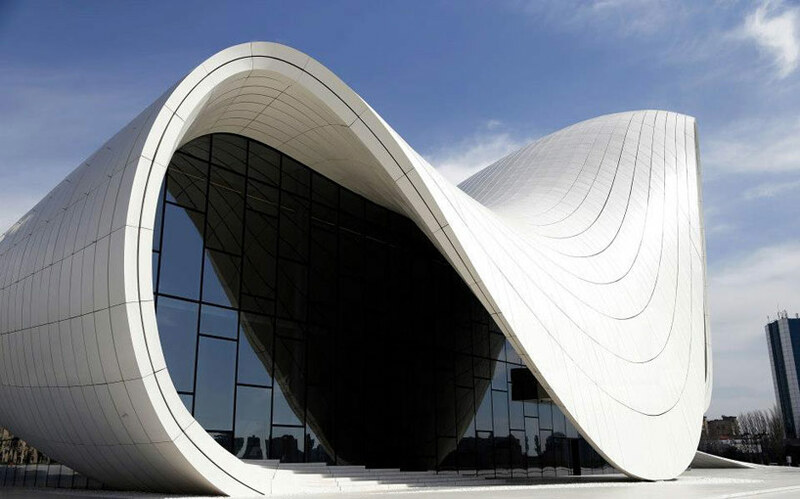 Hadid’s work is neo-futuristic. Her structures are chaotic and appear differently depending on the angle of perspective. No one has quite matched her in terms of delivery on elaborate futuristic designs. Check above for her Heydar Aliyev Centre. Ma is the founder of MAD Architects, a forward looking firm with an orientation towards nature. Still in their early days, they’re one to watch as they develop their Chinese avant-garde movement. Above is the Sheraton Huzhou Hot Spring Resort, sometimes known as the “Doughnut Hotel”. Another pioneer of modern architecture, he was qouted as saying “architecture or revolution”, meaning that effectively structured city planning was the only was to avoid class based revolution. Salvador Dalí, his friend, once said that his designs were “the ugliest and most unacceptable buildings in the world”. Above is the Chapelle Notre Dame du Haut. ← Is an attic conversion a good idea?